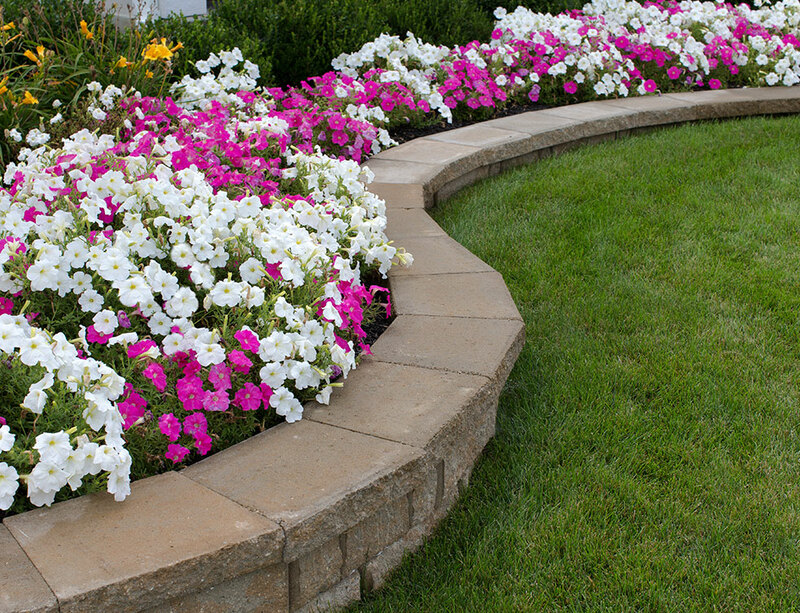 Our skilled staff has many years in the landscaping business. 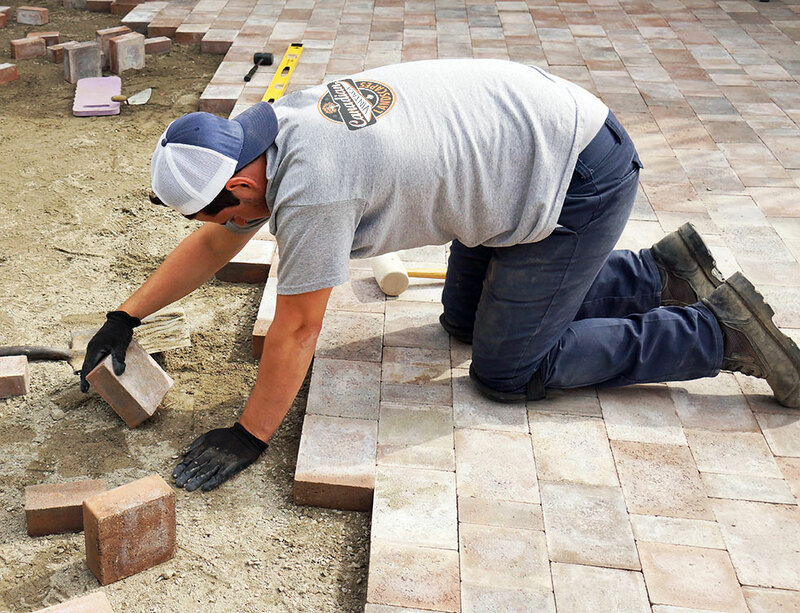 We specialize in paving stone, trees and shrubs, grass, and construction. View our designs and past work in our portfolio. Call us for more information at 587-983-4539. Paving Stone: Patios, walkways, driveways, and more. Water Features: Ponds, streams, waterfalls, and fountains. Plants: Flower beds, trees, shrubs, sod (grass), and unique plants. Development: Decks, benches, and fences. 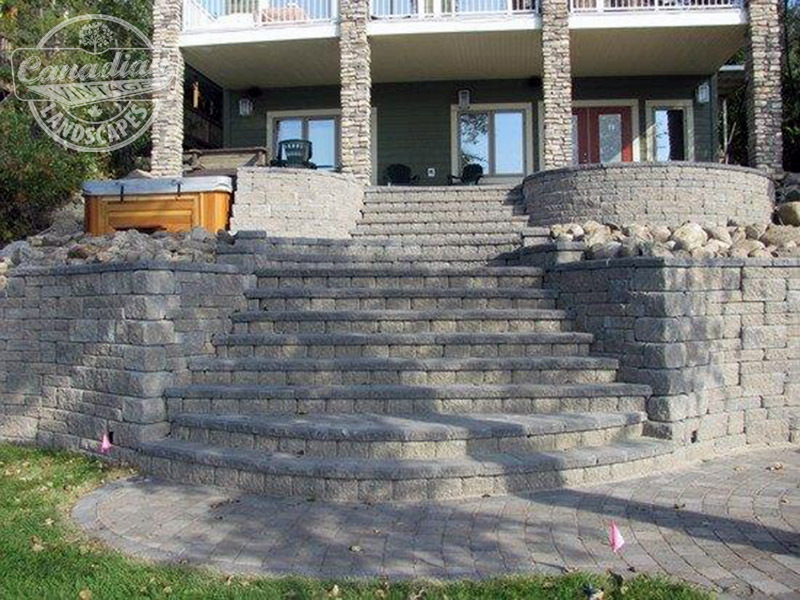 Excavation and Landscape Construction: Grades, retaining walls, landscape masonry, and more. We’ve got experience in commercial and large lakefront properties as well. There is no job too big. Call today.